Send My Friend to School is a UK civil society coalition of international development NGOs, teachers’ unions and charities. It brings together young people, politicians, teachers, civil society and the media in join campaigning to demand quality education for all children across the globe. 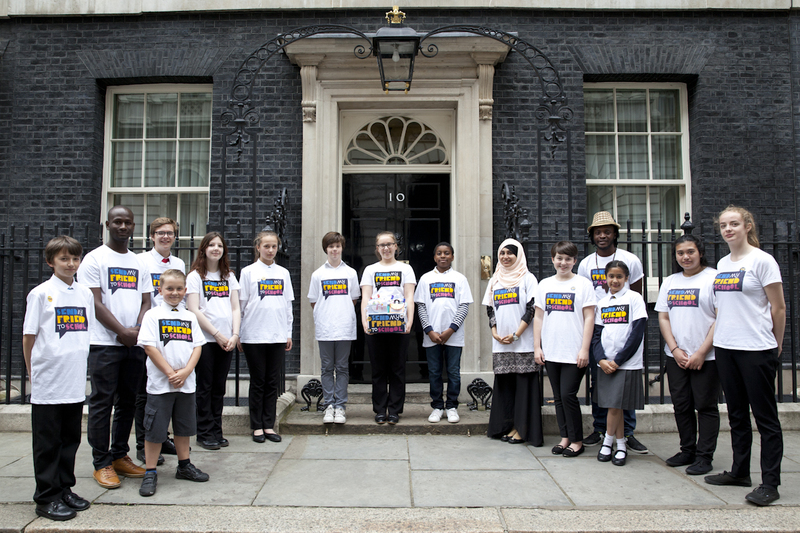 Send My Friend to School is the UK coalition of the Global Campaign for Education.